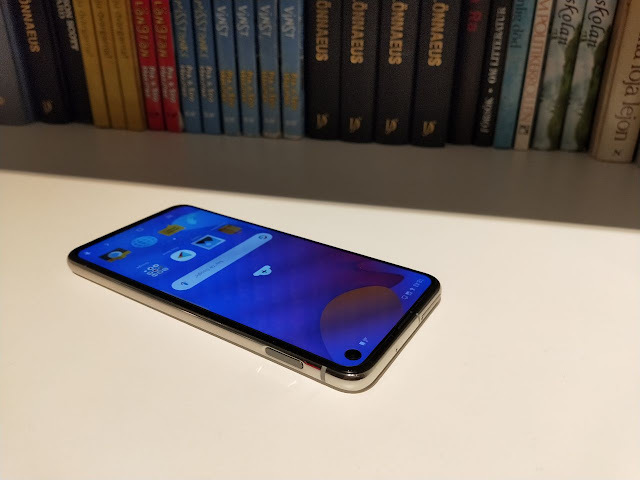 The Samsung Galaxy S10e is the smallest among the new flagship line, but it is by no means the least impressive. Time for the review by Team #gainsinfo (Redkeey & Marc). Around the front is a 5.8-inch Super AMOLED display with a Full HD+ resolution. To trim down as many bezels as it could, Samsung finally decided to place the front-facing camera inside the display. The Samsung Galaxy S10e comes with 10MP selfie camera. 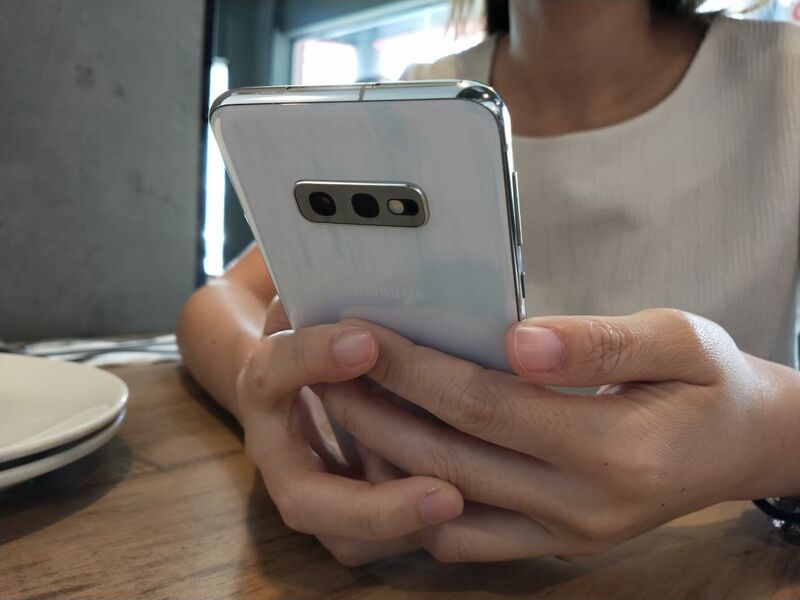 One main differentiation between the Samsung Galaxy S10e and other series is the placement of the fingerprint sensor. 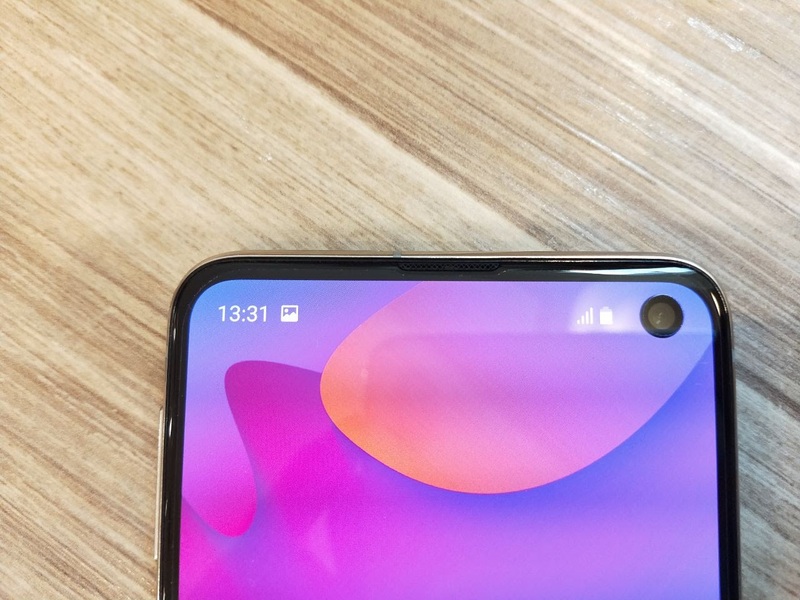 Instead of the new in-screen reader, the Samsung Galaxy S10e built a capacities sensor into power button on the right side which is much more convenient too. The Samsung Galaxy S10e built in 6GB RAM and 128GB internal storage. Moreover, Samsung Galaxy S10e comes with a hybrid SIM card slot (recognize two nano-sized SIM cards) and also microSD card in the same tray at the same time. Samsung Galaxy S10e comes with a fast-charging 3,100 mAh battery, so you can enjoy longer hours of enjoyment and power up quick when it becomes drained. By using the USB Type-C, you can plug it in either way for added convenience. Not only that, the Samsung Galaxy S10e also compatible on wired and wireless fast charging as well. 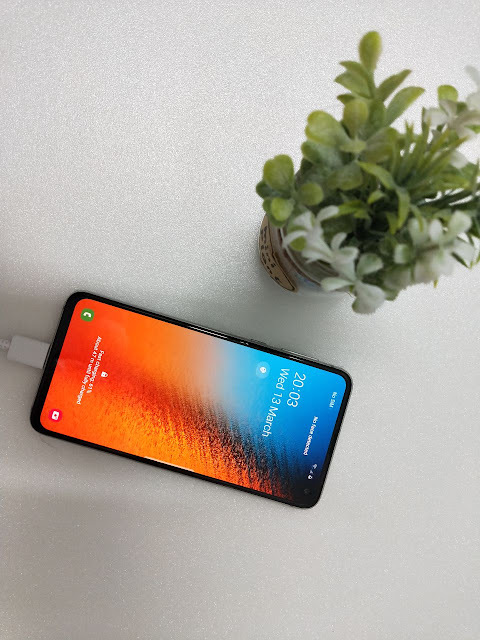 The best about the Samsung Galaxy S10e is the 'Wireless Powershare'. This is the new tech allows you to use the Samsung Galaxy S10e’s battery to charge up other Qi-enabled devices such as Samsung’s new Galaxy Buds. You can get yourself the Samsung Galaxy S10e for only RM2699. To purchase, here (on their official Samsung Store). 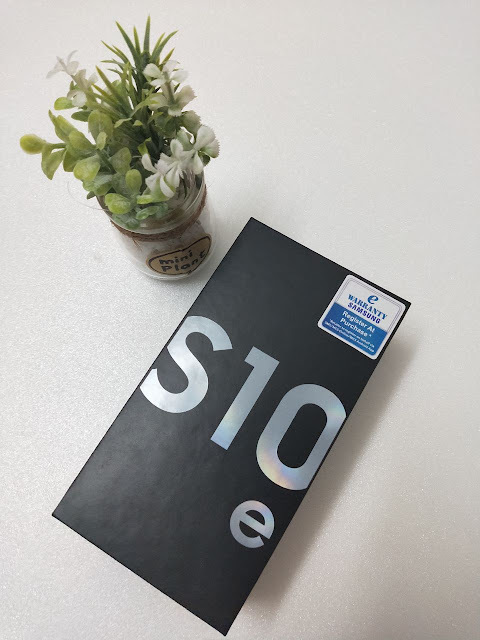 Please do watch the video below for more information about the Samsung Galaxy S10e (with subtitiles).